Drones have many practical uses. The military and sometimes emergency services use them for situations that are impossible or dangerous for a person to get to. They can be used to deliver items, or used for aerial filming. Recreational activities span from simply flying them to competitive scenes such as drone racing. Drone racing was first established in Australia and has quickly spread to the world as a sport for drone pilots. The drones are equipped with a camera and the pilot wears a virtual-reality headset to give them a first-person view of the drone itself. Most importantly, drones are fun! 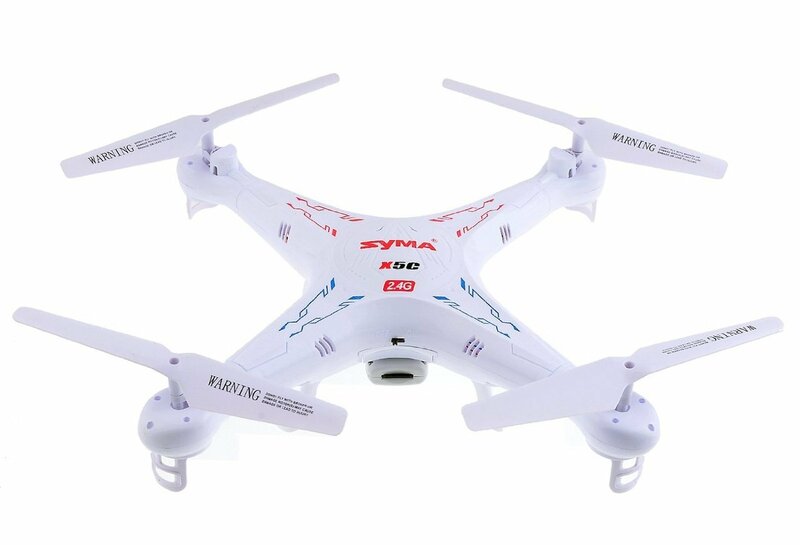 The main features of the SYMA X5C are its 6-axis Gyro stabilization which increases the stability of the drone so that it can be flown both outdoors even in the wind or indoors safely. Its modular design allows it to be assembled and disassmbled very easily, with quick part replacements. It is equipped with two HD cameras, one on the right and another on the left and the video recording can be switched between the two via the controller mid-flight! Two HD cameras so you never miss a moment. Modular design for easy assembly and part replacement. Transmitter range requires you to stay close. The main features of the UDI U818A HD+ are its new Headless Mode and Return Home function. Both of these improve the learning curve, making it great for anyone age 14+. Headless Mode removes the need for pre-flight adjustments, letting you take off from nearly any position. The return home function let's you land it back nearly automatically. An HD camera and 6-axis gyro stability system and an extra battery round up this great list of features. Headless mode removes the need for pre-flight adjustment. Although also a positive, its light construction can cause problems in high wind situations. Looking for our drones with camera? 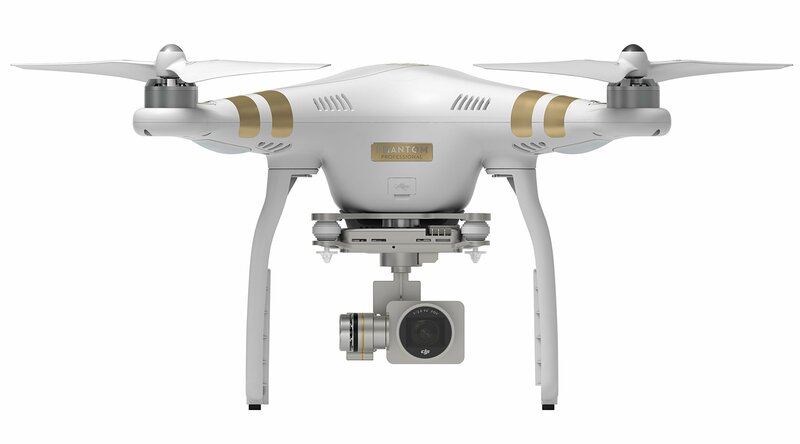 The DJI Phantom 3 Professional represents the highest end machinery for a premium. Continuing the Phantom Series tradition of high quality and expert features, the Phantom 3 Pro brings some of the best drones on the market to shame. With a fully stabalized 4k UHD camera and a 16GB on-board Micro-SD card, you can record crystal clear video without shaking, and stream 720p content straight to your controller. With extra sensors, it's safe to fly indoors and will automatically avoid collisions. GPS, auto take-off, and auto-landing round this glorious machine out to make it one of the best available. The Eachine Racer 250 is extremely fast and is an excellent machine all around. It features greater than average specifications and fantastic range. 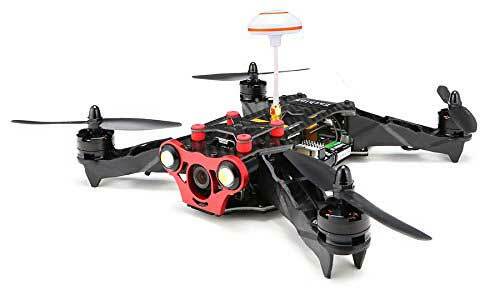 Listed as many enthusiasts' favorite of any prebuilt and scratch built multirotor drones, this is consistently rated as better than competitors that have $50 higher pricepoints. 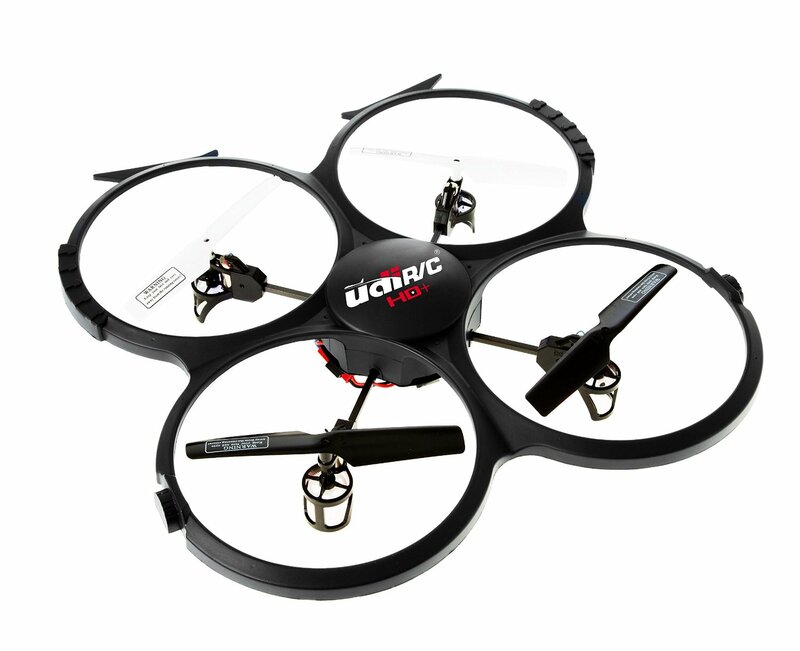 With specially designed Polyamide+Glass-Fiber construction, this drone can take a beating, and each part is easily replaceable, meaning you can get back in the air in no time. The Cheerwing Voyager looks like its from outer space. Compared to other space ship designs, this one has the best flight and most control in the air thanks to its six propellers. Looks great in flight and with a decent camera you get cool action shots. With one-button 360 degree flip and return home button, the special features are always within reach. In 1849 Austria sent balloons filled with bombs to attack Venice. In 1959 the U.S. Air force began plans to use unmanned aircraft. UAVs were born. In the mid 2000's, consumers took an interest in piloting similar aircraft, as they had been doing with model planes and helictopers, and so the popular "drone" began. ... Read more about drones.